> Possess B.E/B.Tech/ M.E/M.Tech/MCA degree in a field relevant to functional area. > Possess 3 – 5 years of software Quality Assurance experience – both Manual and Automation. 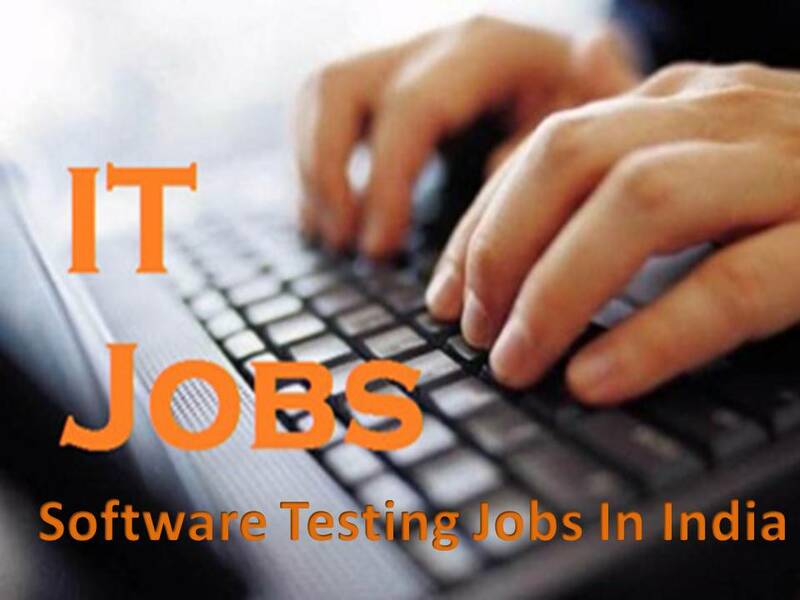 > Extensive knowledge of Manual Testing, Testing methodologies, SDLC, STLC, Bug Life Cycle, Testing Life Cycle and database testing procedures, along with Web application Testing. > Hands on experience of 3 or more in automation tools like QTP ,OATS, Selenium. > Experience in developing automation scripts from scratch (Not record and playback). > Experience in any scripting language like PERL,VB Script, JS. > Experience with Bug Tracking tools. > Experience on working with Windows and Unix/Linux platforms. > SQL and RDBMS knowledge is a desired. > Good Java programming knowledge and Object Oriented skills. > Demonstrate excellent knowledge of functional areas as well as good understanding of System Architectures of Web based applications, client-Server Technologies, Middleware. > Integration testing of various components. > Help design automation roadmap and improve testing processes for unit, component and integration level automation testing. > Participate in continuous improvement of testing process and procedures by analyzing reported bugs and then assessing test coverage and project execution around these areas. > Evaluate quality risk for product changes and propose test strategy to address risks. > Exp with knowledge of banking domain will be preferable. > Good automation testing skills on Web Application. > Good experience in Functional automation tool (Selenium web driver & framework implementation). > Writing test cases/scripts for automated testing of web-based applications using Selenium IDE and Web driver. Company Name :Liventus Technology Services Pvt. Ltd.
> Design, write and execute detailed Test Cases across Android & IOS application. > Work on Automation framework. > To check if testing is going hand in hand. > Should have hands on experience on performance testing tools like Jmeter and Load Runner. > Experience in analyzing functional requirements and translate them to test cases. > Well acquainted with Software Development Life Cycle (SDLC) and Software Testing Life Cycle (STLC). > Extensive work experience on Black Box Testing , Regression Testing, Functional testing, System Testing, User Interface Testing. > Regression Testing and Compatibility Testing, User Acceptance Testing. > Having good knowledge of Globalization (I18N and L10N) and Adhoc testing. > Proficient in developing, maintaining and executing test cases for different Black Box Testing methodologies. > Reviewed test cases for peers and given valuable comments about test case coverage and functionality. > Prepared Traceability Matrix to ensure the test case coverage for all requirements. > Comfortable in working in multiple environments like Windows, Linux and MAC OS. > Good Understanding of Core Java, Selenium Webdriver. > Should be responsible to keep projects on track and take complete ownership of deliverables. > Construct test cases for the defined test plan; modify the existing test cases as test requirements change. > Execution of tests reporting of defects. > Preparation of test reports. > Excellent knowledge of Test methodology Waterfall, Iterative, Agile Scrum Functional manual and automation testing skills. Company Name : Priority Vendor Technologies Pvt. Ltd.
> Experience in handling mysql database queries and Black Box testing. > Must have experience in Automation/Selenium and Web service/SOAP Testing. > Have used tools for Test case writing and reporting bugs. > Can act as a Business Analyst. > Good in Data Base.